Would you like a FREE Christmas Stamp Set? Yes, you read correctly! During the months of September and October, you can earn yourself a FREE Christmas stamp set with sales of $450. The stamp set is called Merry Patterns, and these are the gorgeous images. For a limited time, get the Merry Patterns Stamp Set for FREE when you host a party with $450 in sales. 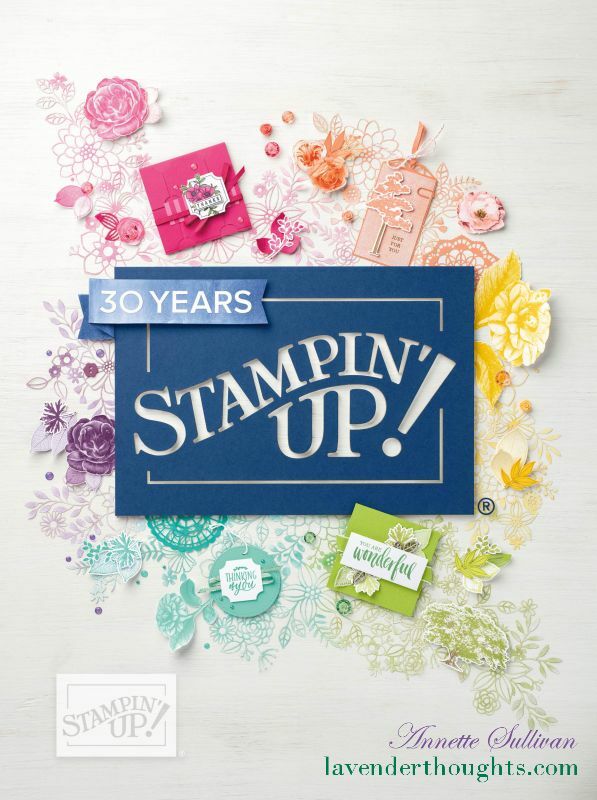 You’ll receive this exclusive stamp set in addition to the fabulous Stampin’ Rewards you get when you host a Stampin’ Up! party. Orders must be closed by 11.50PM (AEDT) on 31 October. Host a party for your friends and get $450 or more in sales. Purchase $450 in product through my online shop. If you prefer not to have a party, contact me for a catalogue and take orders from your friends and yourself for at least $450. Here are a couple of samples to whet your appetite!